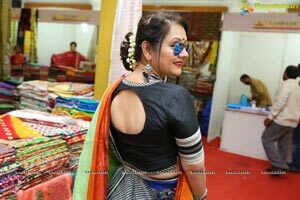 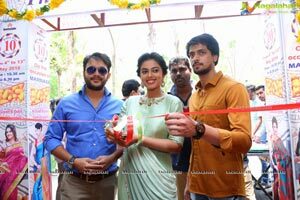 Tollywood Actress Siddhi Idnani (Jamba Lakdi Pamba Movie fame) formally Inaugurated a 10-day, 'Silk India Expo-2018’ at Sri Rajarajeshwari gardens, Near Diamond point, Secunderabad, which is organized by Hastashilpi - Artisans and weavers welfare Association. 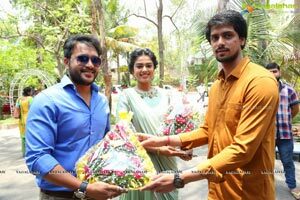 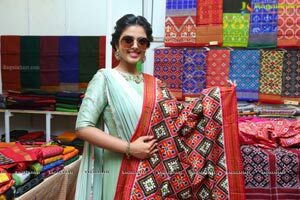 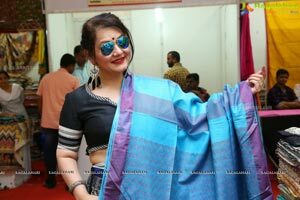 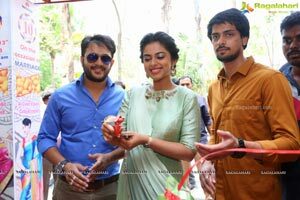 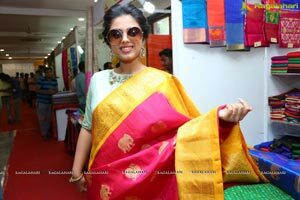 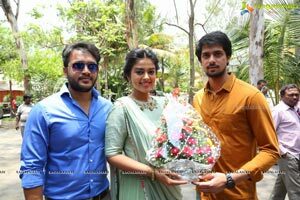 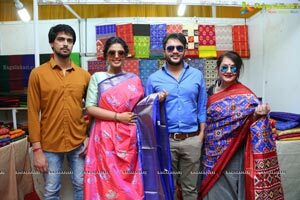 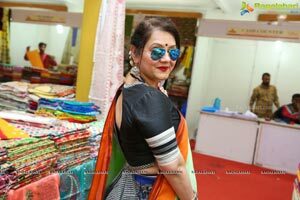 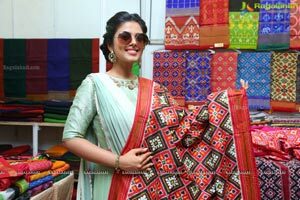 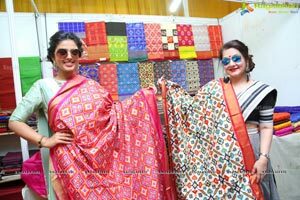 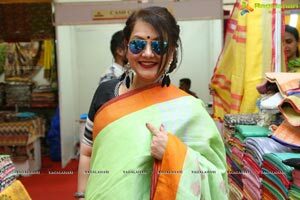 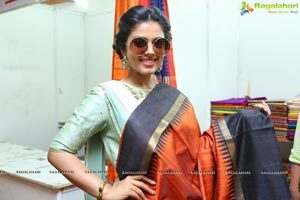 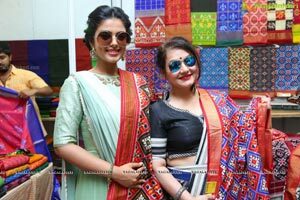 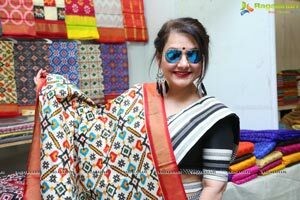 “It’s glad to see various apparel, particularly Silk sarees, Handloom designer ware products to be showcased in city under one roof’’ said Actress Siddhi Idnani. 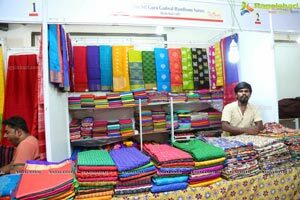 “Various Silk Sari Weavers, Handloom Clusters and Silk Co-operative Societies showcasing products from 21 states throughout the country. 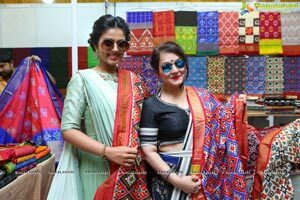 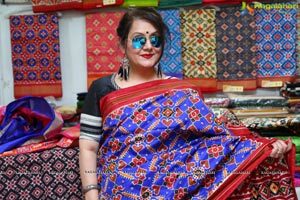 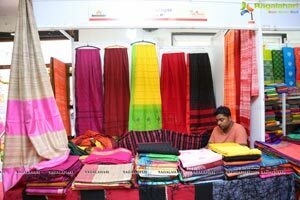 The intension of the organization is to make accessible and attain the products directly to the customers, without the mediators to the weavers and artisans’’ said, organizer Abhinand . 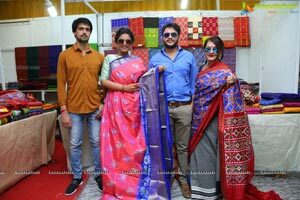 The Expo will be on till 13th May 2018.